Welcome to the One Hundred Thirty Seventh Edition of The Happy Now Blog Link -Up! 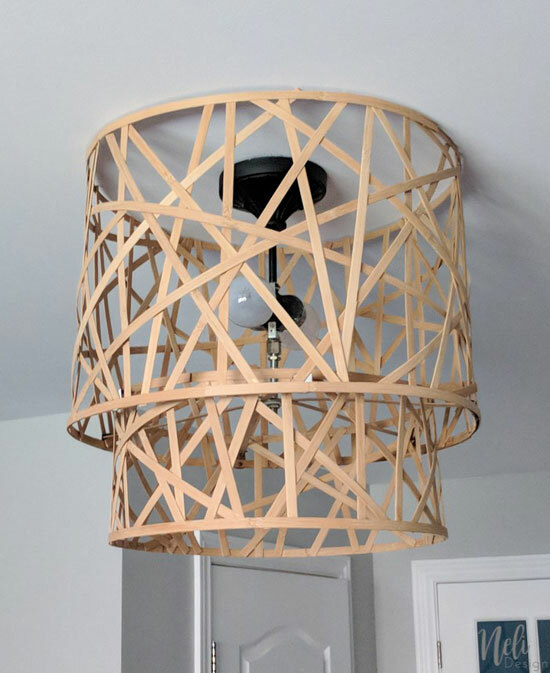 How to upgrade a ceiling light shade for free from Neli Design. 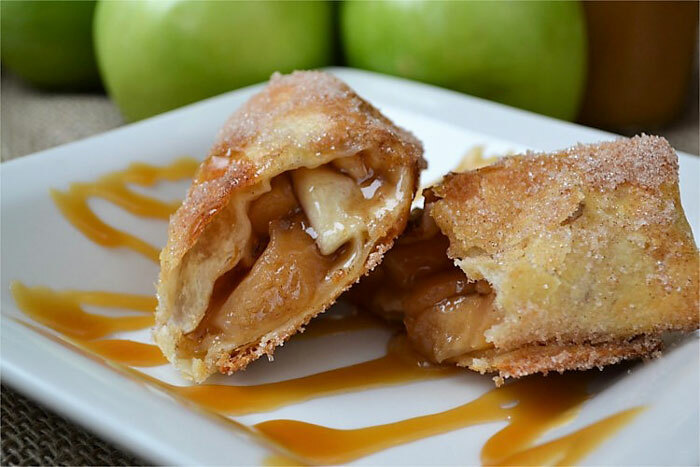 Air Fryer Caramel Apple Pie Flautas from Fluster Buster. 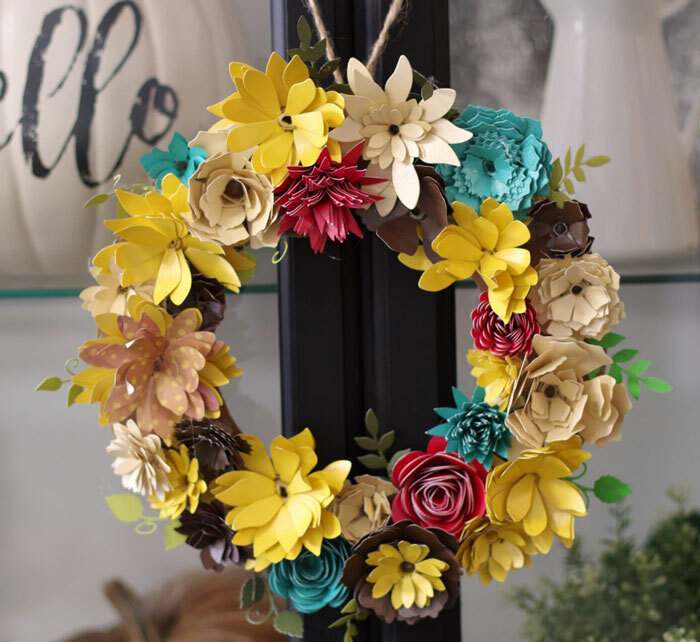 How to Make a Paper Flower Wreath for Fall with Gemini Die Cutting Machine from Create & Babble.